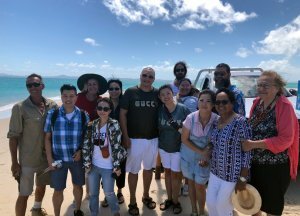 Purchasers of the Great Keppel Island Resort, Isabella and CK Wei and their family members (daughter Naomi and son Victor, sister Phileen and fiance Andy Tsang), business partner Candy Yuan, along with Taiwanese freelance journalist Amanda Szu-han, spent an afternoon on Great Keppel Island on Sunday to meet with Wopparaburra Elders as well as meet with all local island residents and business owners. 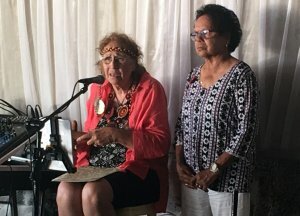 Aunty Glenis Croft and her daughter Sheila came all the way from Brisbane and joined local Wopparaburra people, Julie Blair, Bob Muir, Robert Muir and Narak Morris (who is working on developing indigenous tours on GKI with Great Keppel Island Hideaway), presented a beautiful “Welcome to Country” and told stories of their cultural history and heritage. 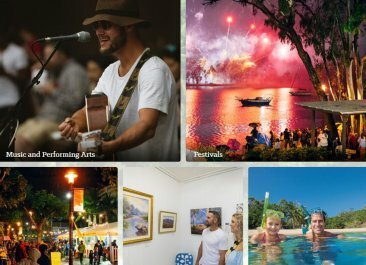 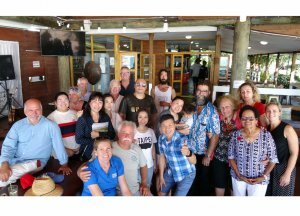 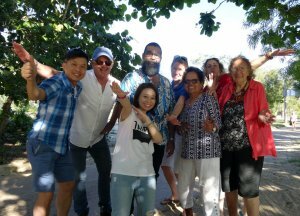 Local residents and business owners on the island had an opportunity to personally speak with Isabella and CK, who have a great desire to work with everyone to respect the past and build the future of Great Keppel Island. 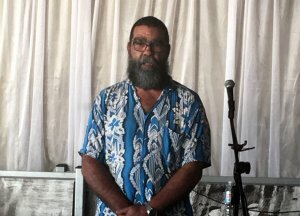 Pat O’Driscoll from Knight Frank who is co-ordinating the sale, welcomed everyone to a BBQ at GKI Hideaway, introducing the official “Welcome to Country” by Aunty Glenis and Aunty Julie, followed by an introduction by Isabella Wei, an official community welcome by Mayor Bill Ludwig and culturally significant stories told by Bob Muir. 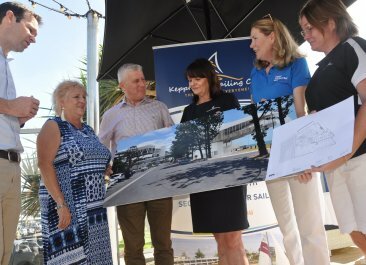 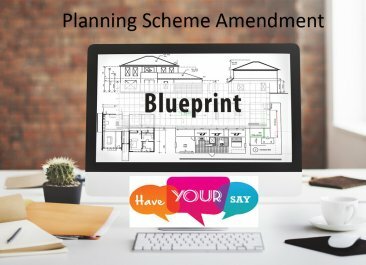 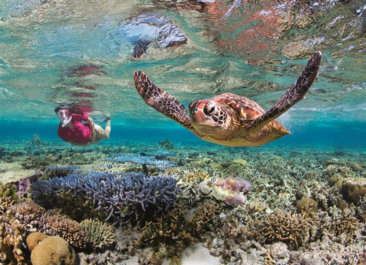 The respect and good-will of all parties was, I believe, very genuine and I have no doubt that everyone will continue to do their utmost to ensure the future of Great Keppel Island is a positive one for all.